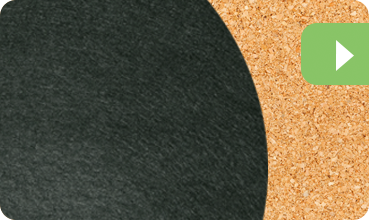 Our melamine Place Mats are manufactured with a Eucalyptus base, as opposed to a powdered melamine formula. 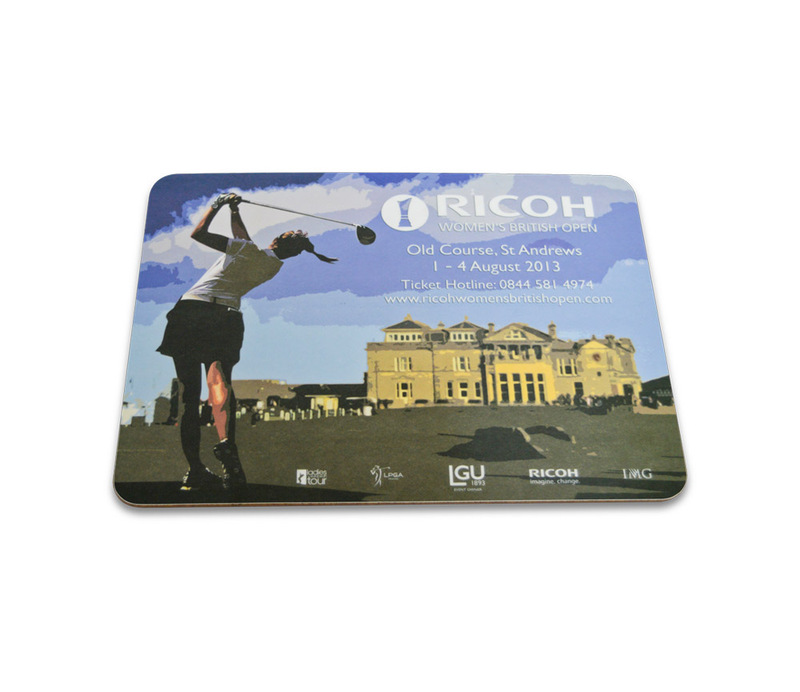 We offer either a high Gloss finish or a Matt finish on our place mats. 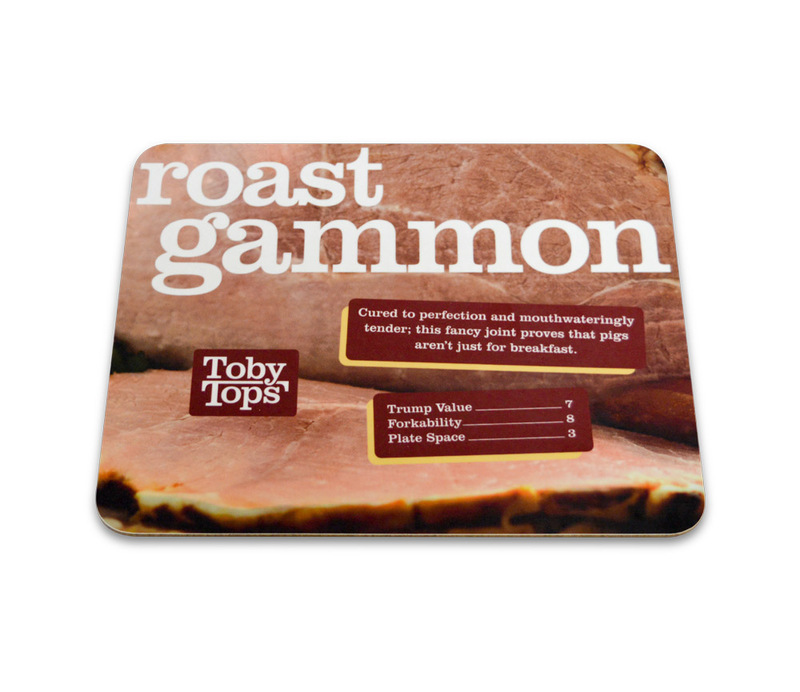 All our melamine Place Mats are backed with either hard-wearing cork or baize, of which there is a choice of colours. We specialise in both long and short print/production runs and our print team can cater for virtually any quantity from simple black and white through to full colour processes. We have a variety of sizes to choose from. However, if the size you require isn’t shown below, please do contact our Sales team who will be able to assist you.